I love summer vacation. I love having my kids home all day. But summer vacation can be stressful for SAHMs. Maybe you are like me, and your kids are all school aged, so summer break means everyone is home. All day long! It means even more running around, more laundry, more meals to make (and clean up after!). If you are like me, you have some pretty lofty goals around the house during summer break. And if you are like me, you get annoyed when none of it gets done because a.) no one will help you, b.) you don’t ever have as much time as you think you will, and c.) you don’t really want to do any of that stuff anyway. We think things will be easier in the summer and somehow time will slow down and we will have it to spare. I challenge you this summer to stop the stress. 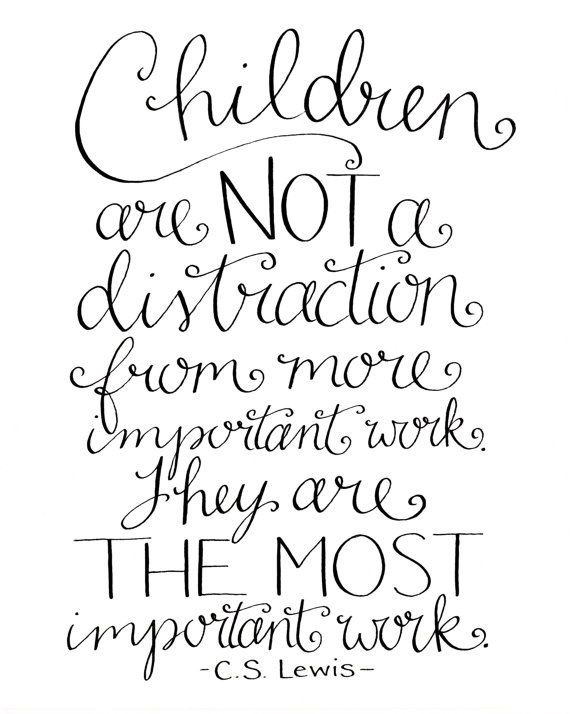 Use your summer break to enjoy your kids. Don’t be distracted by what you think you should be doing (or what you think they should be doing). Let the work go just a little bit. And if your house gets too messy and there are laundry piles everywhere, go outside and play.